On Christmas Eve we partied into the small hours of morning. As we had another party lined up on Christmas Day, I wanted to make a bit of an effort to look the part so I had bought some goodies for a good old at home facial! I started my at home facial with cleansing my skin with the Kiehl’s Midnight Recovery Botanical Cleansing Oil (review) and the Replenishing Oil Exfoliator from La Mer (review). Take both parts of the face mask out of the package and put them onto your face. Leave on for 10-20 minutes, take off and massage in the remainder of the serum. You don’t need to rinse the serum off. I squirted the remainder of the serum out of the package and put it on my cleavage, making sure not to spoil anything! I love uni-dose face masks as I think it’s hygienic and practical. The mask didn’t glide away, even when I was folding some laundry whilst wearing it! My skin felt really tight and firm after taking off the mask. The serum hydrates the skin intensly. 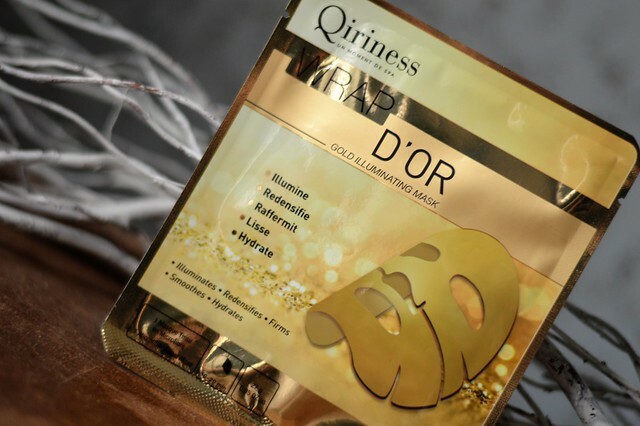 Long-lasting effect: two days after using this face-mask I could still feel the benefits! After taking off the mask, the serum didn’t feel too tacky or greasy so I didn’t feel the urge to rinse it off as I have with other face masks. I massaged the serum in so it could work its magic even longer. A bit of luxury at a very nice price! This face mask costs about 6,5 EUR. 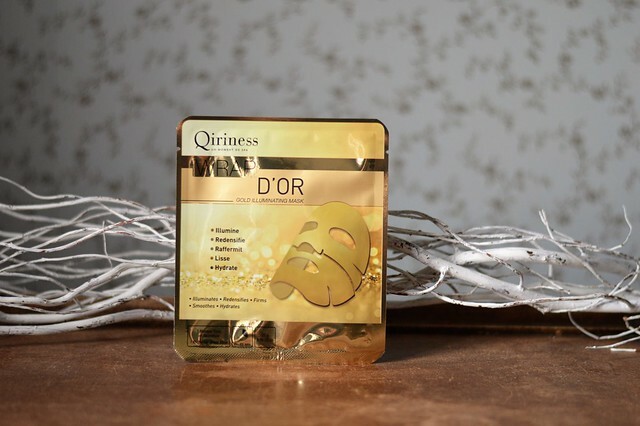 I will probably buy this face mask again as it really delivered what it promised… a firmer, hydrated and smoother skin! 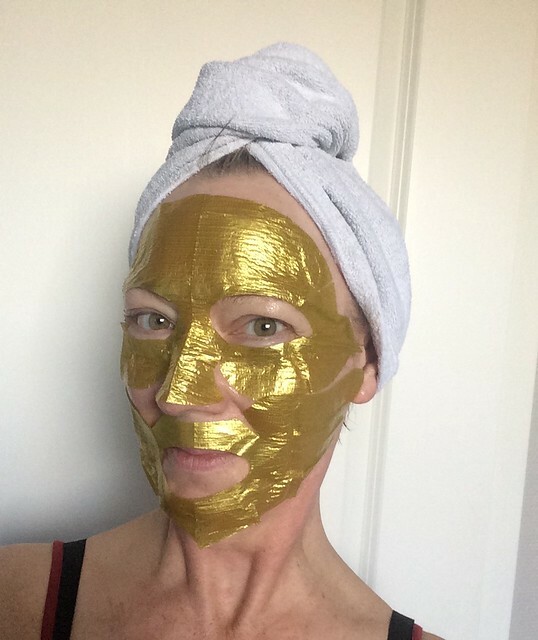 This entry was posted in Beauty, Skincare and tagged beauty, face mask, facial, qiriness, skincare.